The top Straß location Gaisberg is a southern foothills of the Manhartsberg and is built up from primary rock soils of the Bohemian Massif. In the lower layers loam and loess soils overlap the old crystalline rocks. 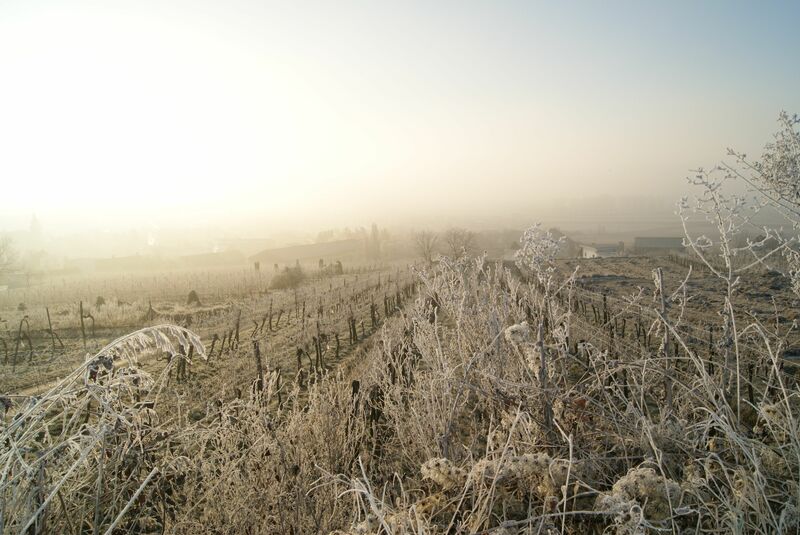 In the north, the densely wooded Manhartsberg protects against cold currents, which is why the harmonious combination of good climatic conditions with the southern hillside location and ideal soils produces outstanding wines. The Straßer Gaisberg mountain borders directly on the Zöbinger Heiligenstein, one of the top locations in the Kamptal valley. 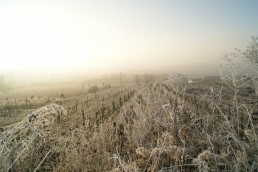 We are pleased to be able to cultivate vineyards with the Grüner Veltliner and Riesling varieties in this top location. 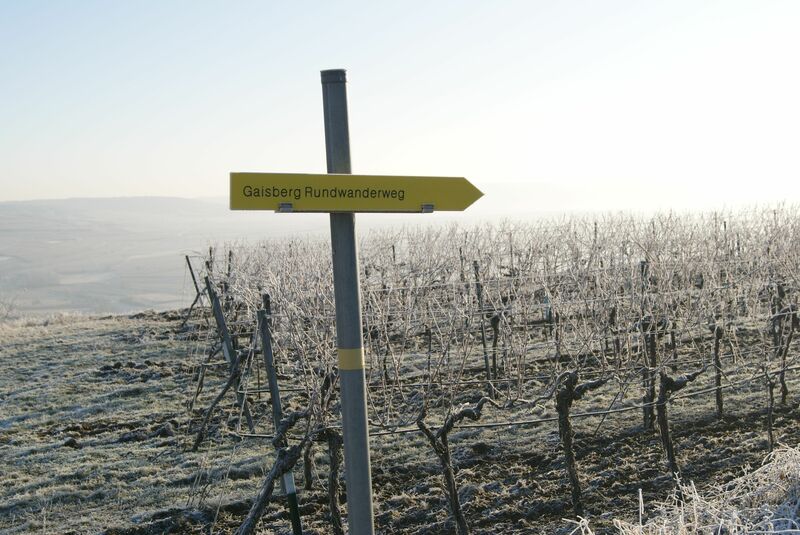 The vineyard Offenberg is located in the southeast of the top location of Gaisberg in Straß. In the lower areas, loess and deep, calcareous soils overlap the old crystalline slate rocks. Due to the hillside location of the Straßertal, the steep terrain and the orientation to the south and southeast, the Offenberg vineyard enjoys intense sunshine. Our winery has only planted Grüner Veltliner grapes in this proven vineyard. The Hasel vineyard, located east of the Straßertal valley, is known for its deep and calcareous loess soils with good water retention. 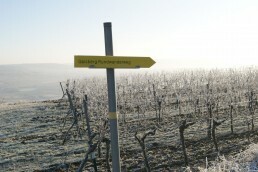 The slope of this vineyard faces south and is the largest single vineyard in the Straßertal. 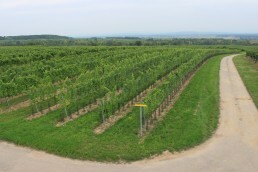 The Grüner Veltliner variety has an excellent base here. In the Hasel vineyard, our winery appreciates the good qualities of Grüner Veltliner, Welschreisling, Muskat Ottonell and Muskateller vineyards.